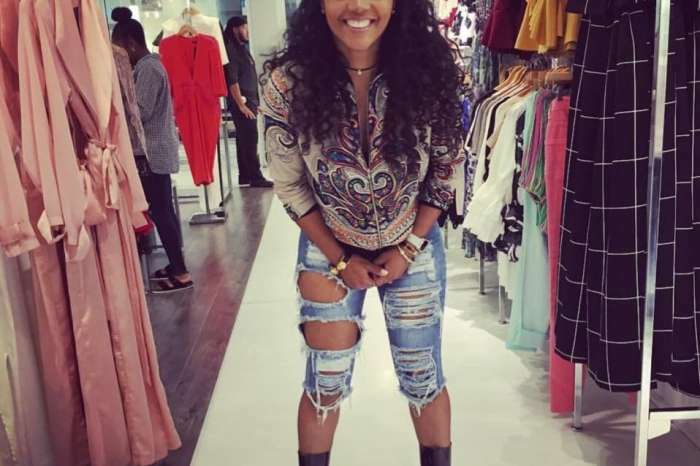 As you may know, the young model and singer got engaged this summer, and they are very happy and in love. Despite this, Wendy believes it’s anything but a fairytale romance. ‘I think the Baldwins look at Bieber as a cash cow… I think Stephen Baldwin [Hailey’s father] likes to be more relevant again to young people in pop culture and Bieber is a quick way to do that. I don’t believe that this is a marriage that will last,’ Williams shared with her audience during today’s episode. You may think this sounds too harsh, but it’s not even the first time she slams the couple. Back in July, three days after the engagement, Wendy said Hailey only has Justin’s attention until Selena Gomez decides to give him another chance. But Hailey made it very clear that she is no longer affected by such comments. ‘I don’t think it’s affected me really. I’ve learned to try my best to just ignore the negativity during this time so I can enjoy this season of my life,’ the model previously told Stellar magazine. She also noted that she is ‘beyond excited’ to marry Justin. For now, however, there is still no news about the wedding. But before they make that step, Hailey’s uncle, Alec Baldwin has some advice. 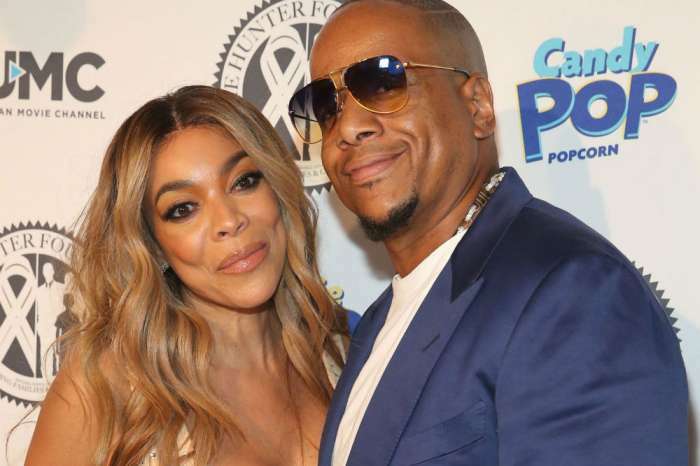 Do you agree with Wendy Williams’ point of view on their romance or not? No one except food stamp recipients (you can figure out that category yourself) listens to Wendy Williams! Sorry! She’s in the same category as Jerry Springer. And nobody cares about SELENA Gomez!